"I have been performing and creating for over 15 years working as a dancer, actor, choreographer and director. I have worked with several reputable national and international companies and artists and most of the work I have undertaken whether performative or creative has been aimed at adult audiences. So how come I have decided to perform in a work for very young children? Well of course there is the obvious reason of earning an income as a performer and identifying work that will pay, but given my age and experience I tend not to work on projects that do not interest me. So what was it about this work that caught my attention? 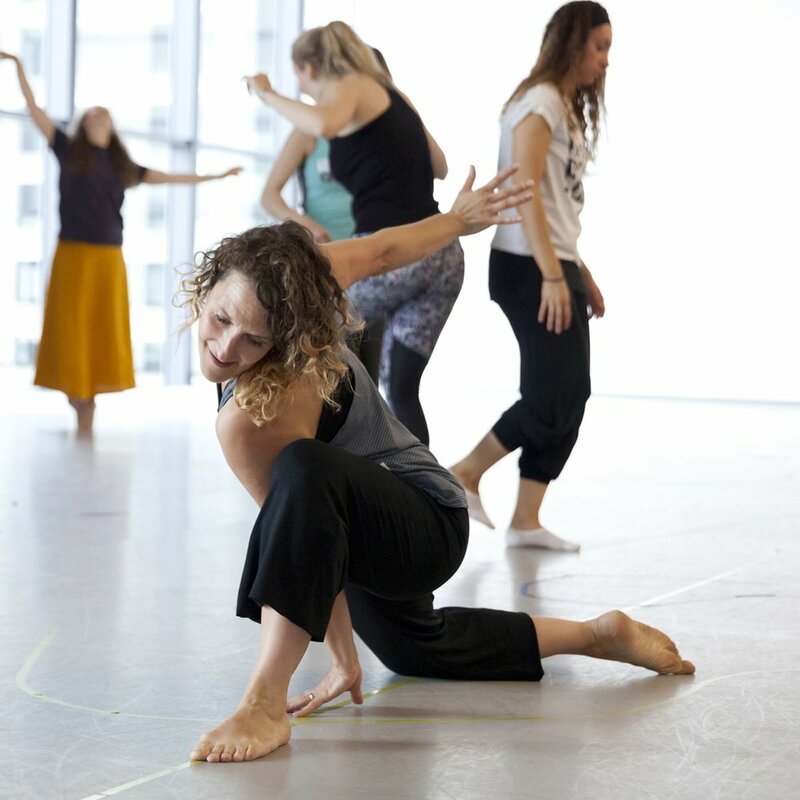 Liz Clark and Oksana Tyminska (Directors) have been researching and devising for their show ‘Sponge’ with young children for a while before I entered the process of creating. Liz mentioned that the work was underpinned by an awareness of neuroscience and attachment theory. They also said how this kind of work advances children's development. I was curious and it was enough for me to get involved. Having now performed ‘Sponge’ across the country from professional theatre spaces to community libraries and now ending with a Christmas run at Battersea Arts Centre I am able to talk about the importance and value of this work to the arts sector and to me as an artist. As an artist I have recently found myself returning to my base form of the Indian Performing Art of bharatanatyam to try and understand how and what it means to be an Indian dancer in Britain. The works I create tend to shift notions and perceptions around race, language and identity and in most cases the work directly interacts with the audience. This similarity of connecting directly to audiences is another factor that intrigued me with the processes in creating ‘Sponge’. I am a British born-Indian. For me, at this stage of a child’s development and for the adults is incredibly important and vital to developing an understanding and recognising a more culturally-integrated society. It was also interesting being a male performer working in early years which is a predominantly female-led sector. This of course is expected as caring for a young child is often perceived as the mother’s role. Amongst certain circles in the arts and artists I feel there is still a slight stigma attached to early years work, that it’s not professional or that it’s not ‘serious’ work. I can say from first hand-experience it is professional, there’s a lot of work involved and it is incredibly serious. We are dealing with very tiny people that are incredibly precious to their parents and as performers it is our responsibility to ensure the safety and well-being of the child and not just to entertain but provide an experience for both child and parents that will linger in their minds for a long time and help stimulate their relationships, provide genuine playtime between parent and child and develop both creative and sensory growth. It is crucial that more early years and young children’s work with a diverse cast and using various artistic mediums is presented at theatres. Through presenting this kind of work for these young audiences we are nurturing a new generation who will begin to think difference differently: beyond national identity, racial categorization and gender stereotypes. I look forward to the next leg of this tour next year with Battersea Arts Collaborative Touring Network and to see what else unearths itself as part of what I consider a playful observation of child-parent-performer interactions."